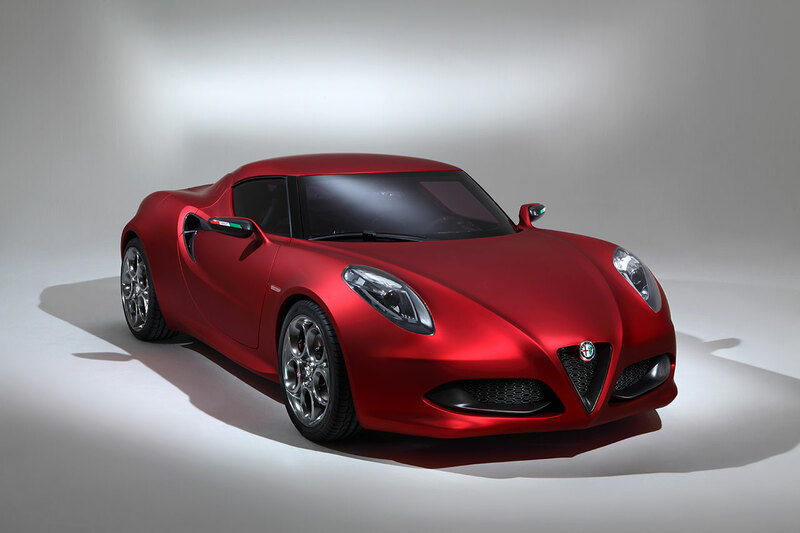 Alfa Romeo was the winner of an impressive four prizes on May 27– with its 4C and sixth series 1933 6C 1750 GS models – at the Concorso di Eleganza in Villa d’Este, a prestigious event which has been celebrating the world’s finest historic vehicles for many years. As well as the “Concorso d’Eleganza Best of Show” awarded by the jury and another prize voted for by the public, the Alfa Romeo 6C 1750 GS also won the Coppa d'Oro, a recognition granted by referendum in Villa d'Este. The car on display, an especially rare model, was a coupé designed by the Figoni coach builders and presented for the first time in Paris in 1933, which has placed at several previous "concorsi d'eleganza". A lightweight version of it took first place in the Le Mans 24 hour race in its category in 1935. Between 1929 and 1933, Alfa Romeo produced a series of sports cars for use on the road and in competition, specifically the 1750 6Cs, where “6C” referred to the 6 in line 1752 cm³ cylinders. Originally developed by designer Vittorio Jano, the 1750 6C was presented in Rome in 1929, and over the four years which followed, it was continually updated and improved, with six successive series. The vehicles produced were for the most part sold as complete chassis and outfitted by specialist firms, many of them with open two-seater bodies. 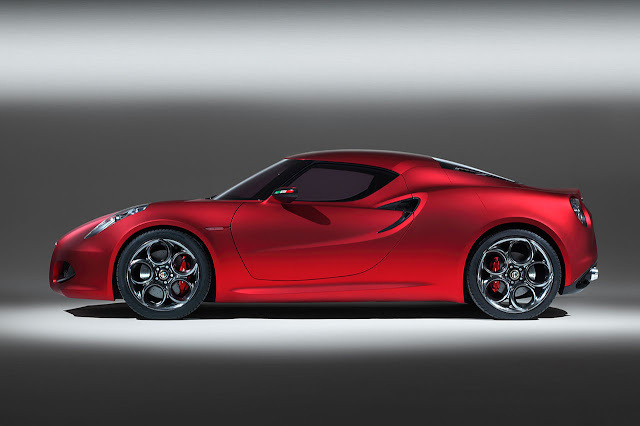 The Alfa Romeo 4C was awarded the “Design Award for Concept Cars & Prototypes” by referendum of the public in Villa d'Este. The fruit of the brand's experience with the Alfa Romeo 8C Competizione and the 8C Spider (with which it shares its rear wheel drive), the 4C represents the essence a of true sports soul in accordance with the brand's values: performance, Italian style and technical excellence for maximum driving pleasure in complete safety. 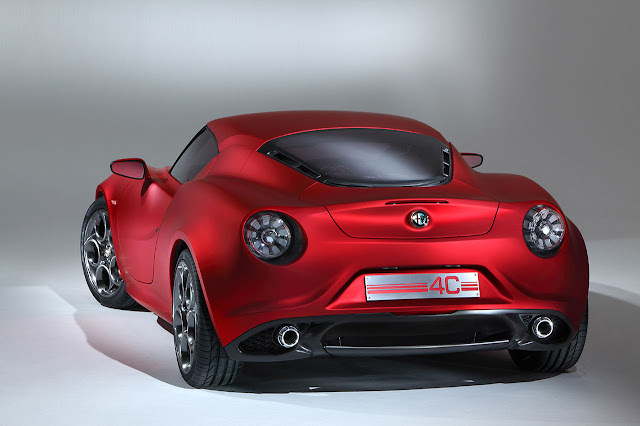 The concept presents the classic formula of the two-seater, rear-wheel drive coupé with its central engine, a length of approximately 4 metres and a wheelbase of less than 2.4 metres. These dimensions on the one hand emphasise the car's compact attributes while also accentuating its agility on the other.